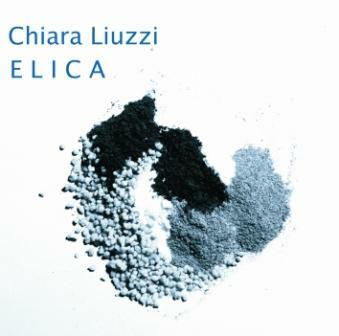 SR1002 - CHIARA LIUZZI: "ELICA"
surprised in the mysterious kitchen of an alchemist." ELICA is a product that is based on the perceptive dimension of sound through the holistic approach. The various sensorial sources that combine firstly to the sound perception and then to its production have been considered as the blades of a propeller (ELICA). The association between the two terms of comparison weresuggested by the shape of the propeller itself, in which its blades are perfectly distinguishable when it is not working, while it confuses them into one another creating a circulation when in motion. Looking at a color, listening to a sound, tasting food, smelling a fragrance, brushing against an object and trying to go past its outer shell and body, we face an emotional universe that is difficultly translated into words.